MEDIA RELEASE (Aug. 29, 2017) During last night’s Council meeting, Council directed staff to update the proposed newly expanded bus routes to include a stop on Walmart property. 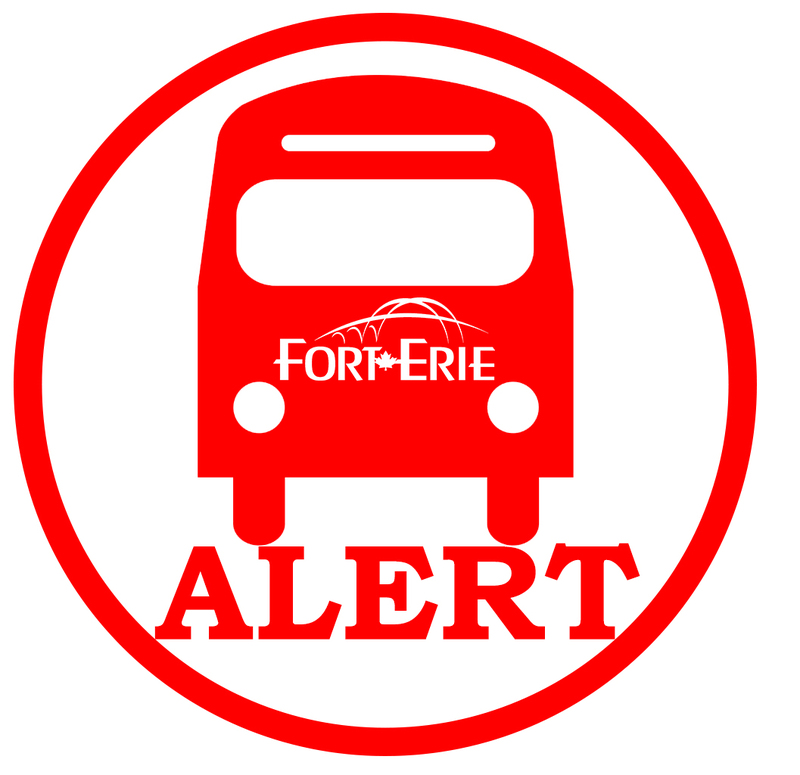 Therefore, the Town will be postponing the launch of Fort Erie’s route expansion from Monday, Sept. 5 to Monday, Oct. 2. Over the next four weeks, Staff will be re-evaluating route connection timing in order to incorporate the Walmart bus stop into the new bus route. To accomplish this, Town Council and Staff will be working closely with its Transit Advisory Committee to determine an optimal route to ensure connections are available. Once a new route is established, the Town will alter the transit infrastructure (i.e. bus stops) accordingly. 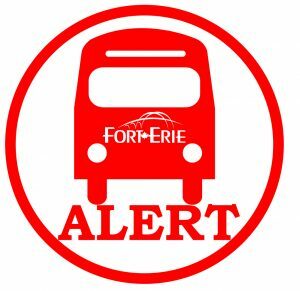 For more information about the upcoming transit enhancements, please contact Carla Stout, Transit Manager, at cstout@forterie.ca or 905-871-1600, ext. 2401. Walmart and No Frills should have been included when they started designing the new routes. Other parts of the routes that will no longer have service that they used to have will be another mistake. If the Town really thinks that people are going to walk the extra distance in the rain and cold the Town is in for a big surprise.